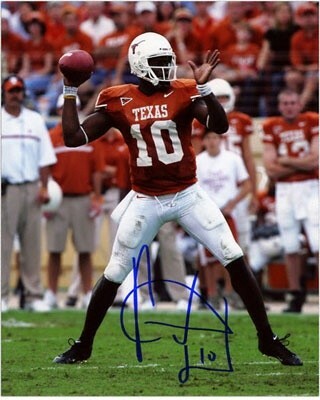 Vince Young autographed 16x20 photograph. Framed. 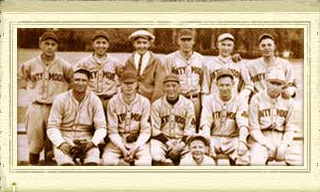 University of Texas photograph.